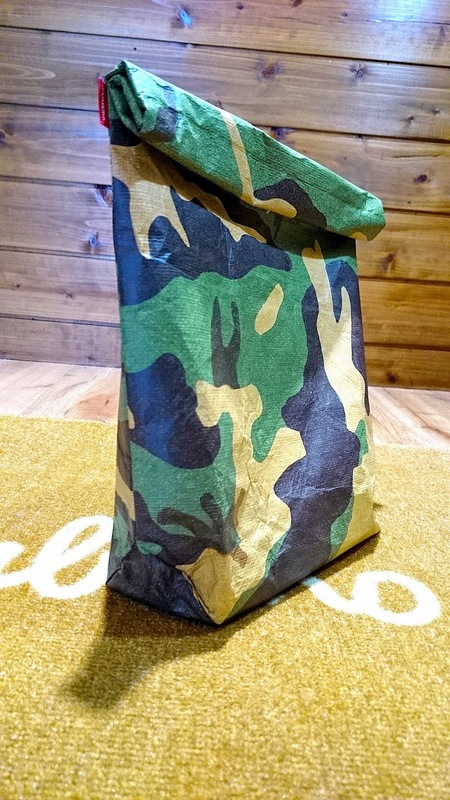 tokyo gimmicks magazine tokyo gimmicks paper clutch bag camo!! 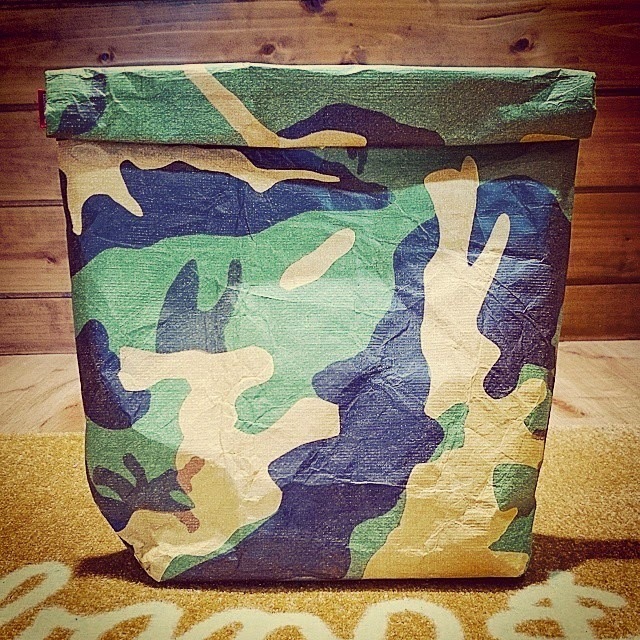 tokyo gimmicks paper clutch bag camo! !